BURGMAN. 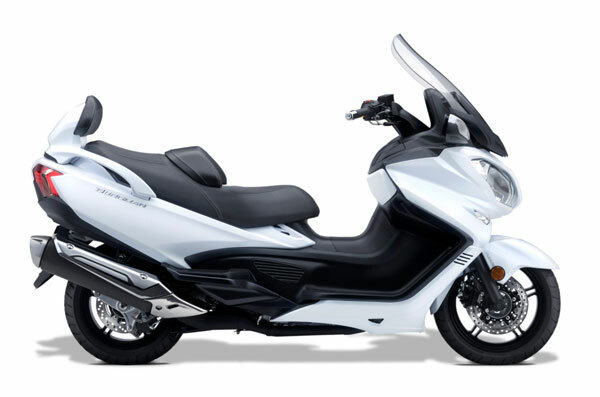 The name is synonymous with two-wheel luxury.^^For an entire generation of riders, BURGMAN has redefined the motorcycling experience. In ways once unimaginable, it has brought performance and comfort into alignment. It has presented motorcyclists everywhere with new ways to think about the twin pursuits of pleasure and freedom.^^Offer ends 30/04/19^^*Ride away price includes all offers, cashback, rebates and discounts.